Soft pyjamas - At the moment I'm in love with the Primark Mickey Mouse one's. They're so soft and cosy they make things better instantly. If you're after cheap, thick, super soft pyjamas Primark has got a whole range of amazing sets for £10 only. Christmas Log - It might be early to start eating Christmas Log but having it available to me every time I open the fridge is hard to resist. Christmas desserts just make me so happy and they're so good. Can't wait for the Christmas Pudding to come out. Lush - This week I've sneaked myself into a good warm bath here an there. And there is no good bath without a bit of Lush. 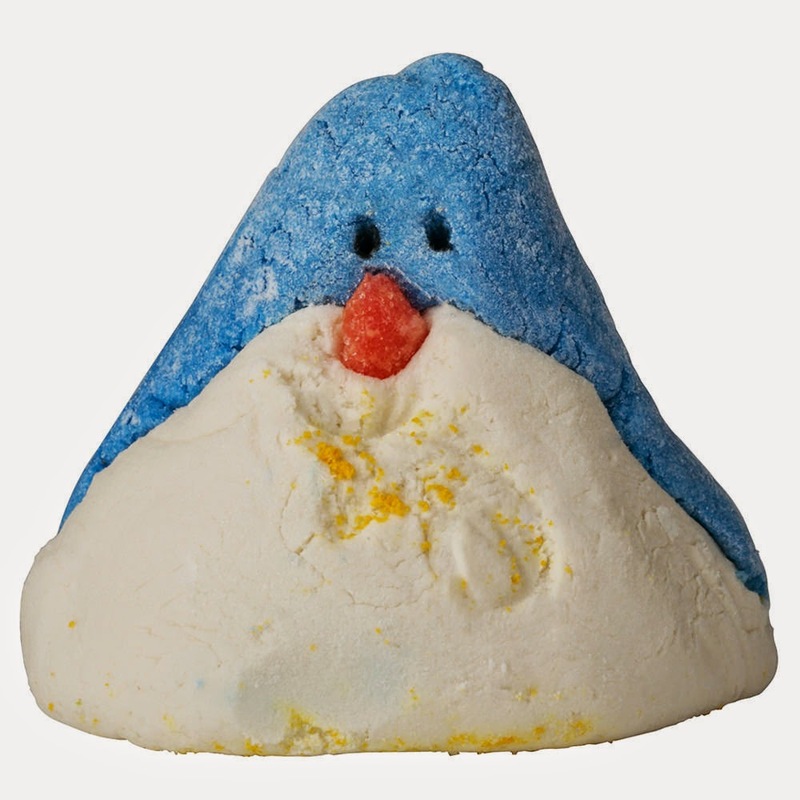 They've got really good smelling festive products...the penguin is too cute it was actually heart-breaking to see him melt. Not many things that went into my special list of the week and not beauty or fashion bits at all. These three things that made have been my happy places of the week and just made the week feel better than it actually was. It's good to have a bad day once in a while...it's makes you do things to pamper yourself and make you feel better.